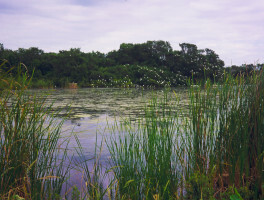 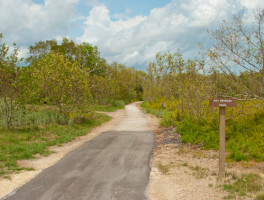 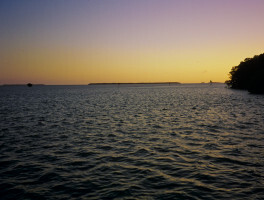 At the end of Main Park Road in Everglades National Park, Flamingo is the launch point for adventures on the Wilderness Waterway and along numerous trails near the visitor center, marina, and campground. 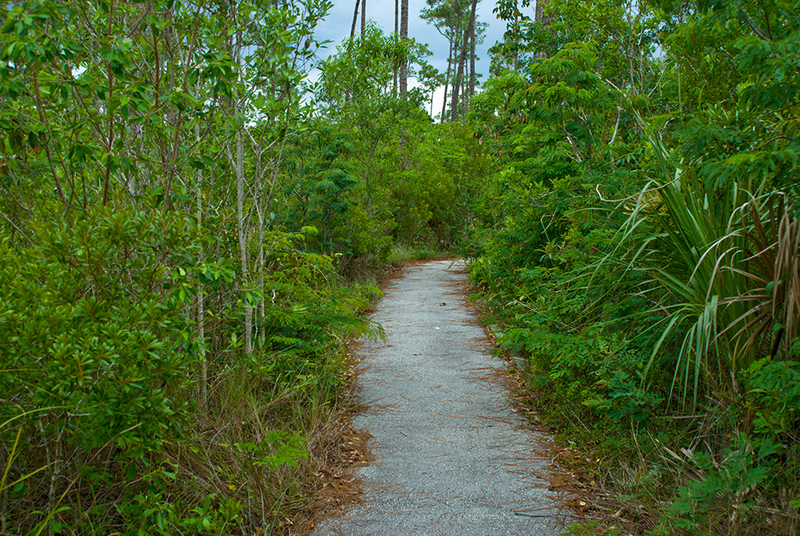 Named in honor of the first game warden in Everglades, who gave his life protecting the birds, this paved walk offers excellent views of Florida Bay and insight into why Everglades National Park now exists. 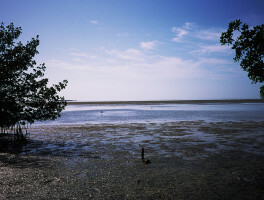 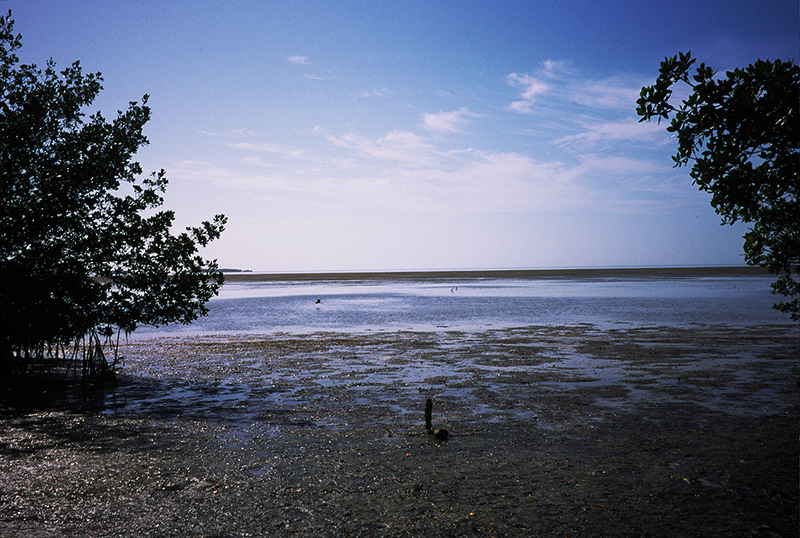 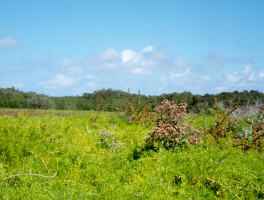 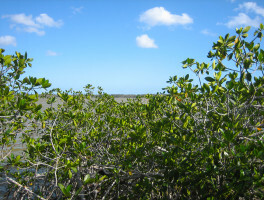 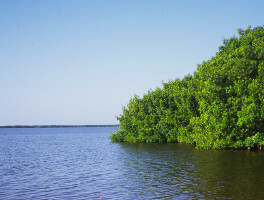 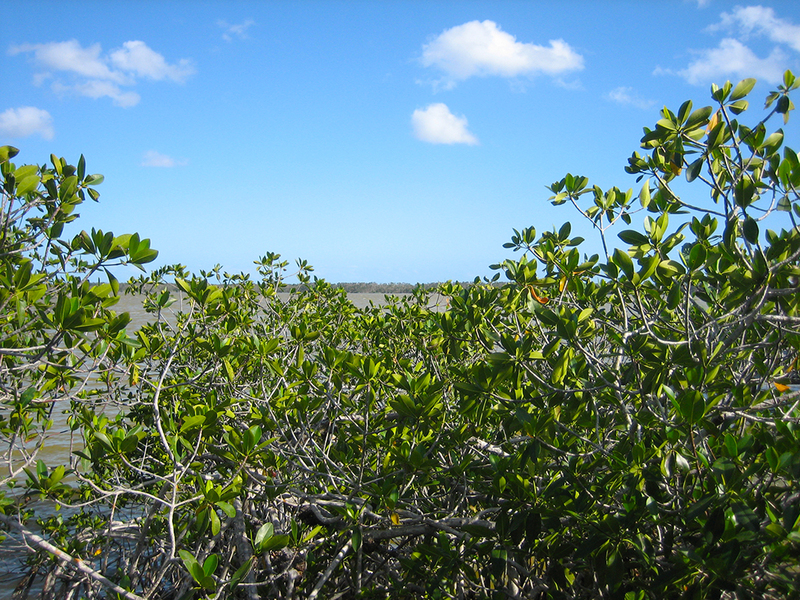 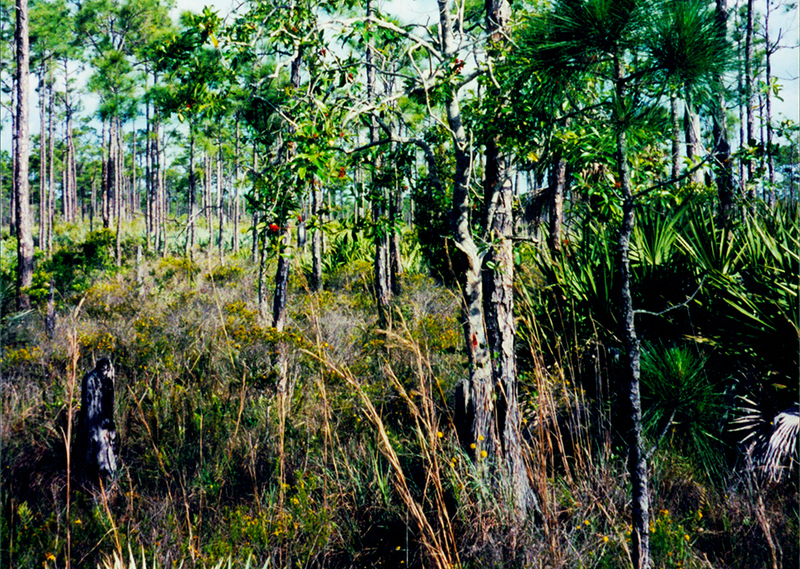 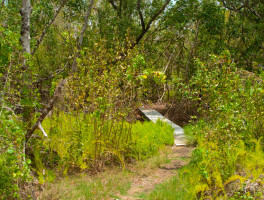 The Snake Bight Trail in Everglades National Park leads you a wild place where tropical forests meet the mangrove shorelines of Florida Bay, where crocodiles cruise the saline shallows and mosquitoes thicken the air. 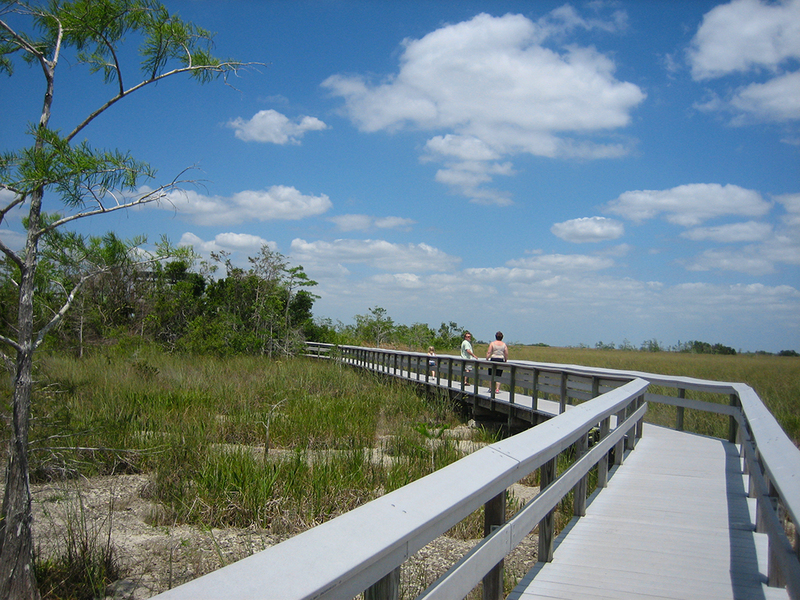 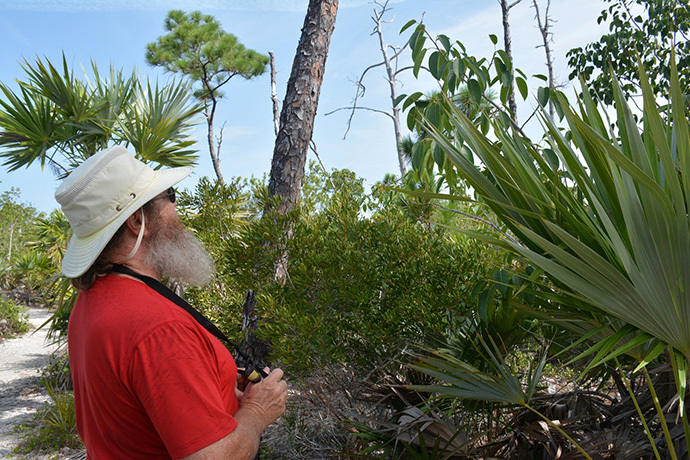 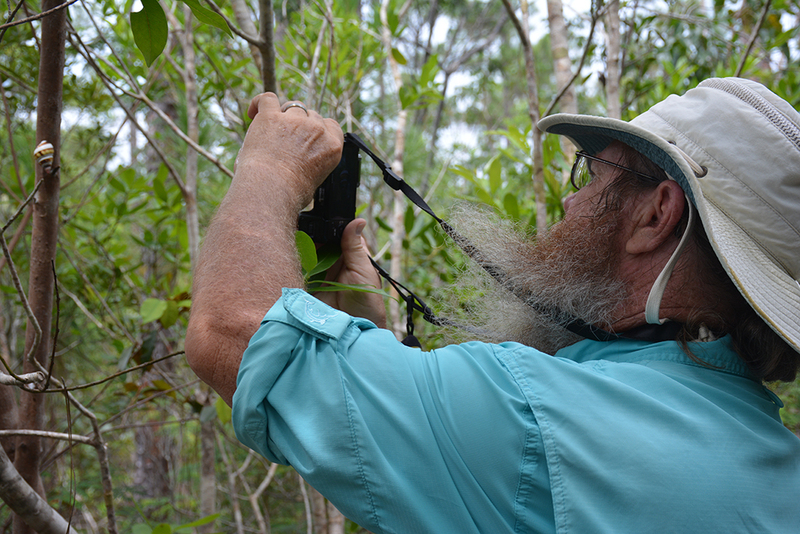 At West Lake, the Mangrove Trail loops through a shady tunnel, showcasing the protector of Florida’s coastline, the mighty mangrove, along the shores of a brackish lake.